Neurodiversity and autism: where do we draw the line? In April 2012, the Emory Neuroethics Program conducted an interview with Steven Hyman, the director of the Stanley Center for Psychiatric Research at MIT’s Broad Institute, where he expressed his belief that mental illnesses and developmental disorders should not be thought of as clear and distinct categories. He said that “classifications are, in the end, cognitive schemata that we impose on data in order to organize it and manipulate it…it's really not helpful to act like there's a ‘bright line’ in nature that separates the well from non-well.” Rather, he said, there are spectrums of behaviors, and disorders exist along them with differing degrees of severity. This idea of spectrum disorders is common in modern psychiatry, with a commonly known example being the autism spectrum. This approach groups similar disorders of varying levels of severity along a spectrum which also includes behaviors and emotions classified as normal. While the spectrum approach is often touted as an improvement over the previous methods of classification, it still does not solve the lingering problem of how to define disorders. This question is one of the biggest issues in modern psychiatry: where along the spectrum is the transition from the normal range to a diagnosable mental disorder? Doctors and therapists rely on the Diagnostic and Statistical Manual of Mental Disorders (DSM) and scientific literature to make decisions, but it is not a perfect system and leaves room for controversy. The unreleased DSM-5 will move more towards the spectrum approach. For example, it will not include Asperger syndrome as a separate disorder, instead incorporating it into autism spectrum disorder (ASD). But despite this, the DSM-5 is being criticized for emphasizing the negative aspects of ASD (more so than the DSM-4) and, more generally, for pathologizing behaviors and mental states that, some feel, should be (and were at one point) considered normal. When it comes to classifications, there are some who want to extend the spectrum of behaviors considered “normal” even further, or even remove the dichotomy of “normal” and “abnormal” psychology all together. 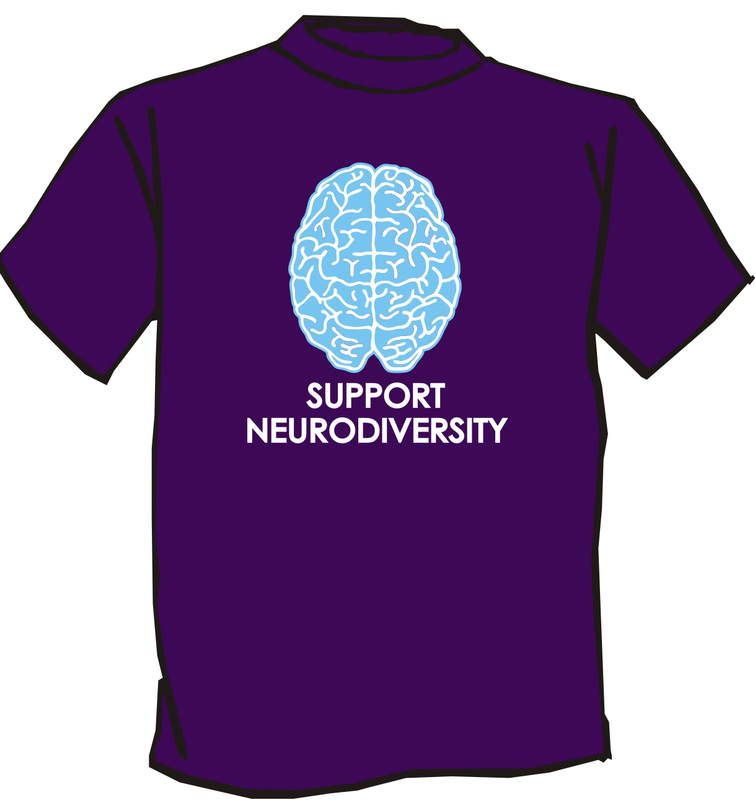 One group active in this debate is the neurodiversity movement. The term neurodiversity was coined by Judy Singer, a sociologist with Asperger syndrome. It is based on the biological term biodiversity, the variety among and within species required for a healthy ecosystem. Proponents of neurodiversity argue that certain neurological, psychological, and developmental conditions which are usually described as disorders should instead be viewed as part of the normal variation that exists among humans. Neurodiversity proponents argue that while particular ways of thinking or acting may be more common and normalized, there are other equally acceptable ways of living and being. 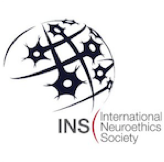 A wide variety of neurological conditions are supported by the neurodiversity movement including ADHD, dyslexia, and Tourette’s, but largely the movement has been lead by those fighting for greater acceptance of the world view and experience of those with autism. The autism rights movement applies the ideas of neurodiversity to disorders on the autism spectrum (including autism and Asperger syndrome). Proponents of the movement, which includes people both with and without autism, see the autism spectrum “disorders” as neurological variations in functioning that, while different from the norm, should still be seen as normal and not, in fact, as disorders. These activists seek to correct myths and misconceptions about autism, emphasize autism’s positive aspects, and seek a greater role for people with autism in discussions about the condition. Neurodiversity proponents do not entirely disapprove of teaching or training people with autism to function better in society by helping them cope with some of the more damaging symptoms (difficulties with taking care of themselves, communicating, and reading emotions, for example). But they think this should be done without losing the beneficial aspects of autism and without making people with autism conform to a normal ideal. For example, behaviors common in autism like stimming (repetitive movements) and keeping strict routines would not be discouraged. 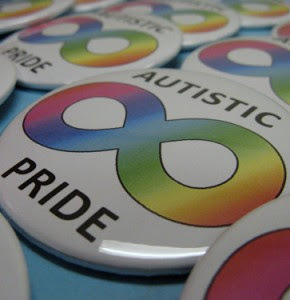 Another idea commonly held among neurodiversity and autism rights activists is that autism and Asperger’s are identities with their own unique culture. This explains some of the resistance to being “cured”. While ASD may contain both positive and negative characteristics, “curing” autism, activists argue, would destroy who the individuals are as people (since their autism so shapes the way they see and interact with the world) and would eliminate the autistic culture. Computers and the internet have contributed to this culture, both by allowing people with autism to more easily connect with each other and by offering a mode of communication that many are more comfortable with than face-to-face interaction. But some are worried about the detrimental effects that relying on computer mediated communication might have on important social skills gained through face-to-face interaction. Neurodiversity advocates encourage the removal of medicalized language such as “disease”, “disorder”, “treatment”, “cure”, and “epidemic” from discussions about autism. And some prefer terms like “autistic”, “autie”, and “autist” (for those with autism) and “aspie” (for those with Asperger syndrome) instead of “person with autism/Asperger’s” to emphasize the belief that they are identities rather than disorders. This also lead to the term “neurotypical” being used to refer to people who are seen as developmentally and psychologically “normal” from a non-neurodiverse perspective. Being neurotypical has even been jokingly described as a disorder to satirize how autism is often viewed. Just like neurodiversity is championed by both those with and without autism, the movement faces criticism from within both groups as well. A common argument is that the neurodiversity approach is championed mostly by people with Asperger’s or high-functioning autism, and while it might work for them, others need treatment. According to them, working to help such low-functioning individuals better fit into society will help them and greatly improve their quality of life. They think that maintaining autistic culture is more of a utopian ideal and, in actuality, society will never be able to truly except or accommodate low-functioning individuals with autism otherwise. The problem remains in identifying the “bright line” of distinction between “low-functioning” and “high-functioning” individuals. The “high-functioning” and “low-functioning” labels for autism are not clinical classifications and have no agreed-upon definitions. The closest thing to an official distinction is that high-functioning autism is “unaccompanied by mental retardation” while low-functioning is. But these terms are still controversial given the challenges of assessing the intelligence of those who have difficulty with (or little desire for) communicating through conventional methods and (and conventional testing). Neurodiversity advocates stress that some people diagnosed with low-functioning autism do not have any intellectual deficits and only appear to because they communicate and think so differently. The concept of neurodiversity offers a different paradigm to approach autism. Instead of viewing it as a disease that should be cured, neurodiversity acknowledges both the positive and negative aspects of it. While most within the movement agree that it is desirable to alleviate the negative effects, they reject a “sledge-hammer approach” that tries to force everyone with autism to be more like neurotypicals in all ways, especially when they feel such treatments are harmful and even abusive. But on the other hand, though listening to what people with autism have to say about themselves and their identities is important to understanding autism, I think that neurodiversity can also go too far, becoming too idealistic when it comes to deciding what behaviors should be accepted by society. For some, it might be in their best interest to help them communicate verbally and curb behaviors like stimming (at least in certain situations) through treatments that are less controversial (though I understand the irony here, considering that the nuerodiversity movement started in response to neurotypicals thinking they knew what was best for those with autism). Still, neurodiversity presents an important viewpoint to keep in mind and, at the very least, illustrates how, despite how much we know about psychology and neuroscience, the only way to understand people’s subjective conscious and emotional experiences is by listening to what they have to say. Well, at least for now. A Guide on "How to Create a Backyard Sanctuary for Kids with Disabilities"
Love the coverage you've got here, Jonah. Excellent post. It is painful to watch this debate. On the one hand, I'm deeply impressed with Autistic-run support groups that aim to help those on the spectrum live and work and thrive in a world that expects folks to be neurotypical. No one is NT on everything, all the time, and everyone could probably stand to learn something from folks that make a point to optimize over the skills and weakness they acknowledge they have. On the other hand, I'm grating my teeth together when I see protests like the one you mention that seem to ignore, or at least draw attention away from, those diagnosed on the other 'end' of the spectrum, those who can't help themselves. The ones labeled as the 'minority of autistics who also have mental retardation'- a phrase that can carry about the same amount of emotional baggage as a racial slur, depending on who's talking. I wish we had a better vocabulary for talking about what appear to be totally different things. That seems to be a common approach to this issue and I tend to agree with you.